Every now and then I find a track I’d like to share for some reason or another, including so that I can find that track again myself in future. Music. Plato said, when the music of a society changes, the whole society must change… or something (credit, PWEI). This is entirely Not Safe For Work. If you are offended by the C-bomb, don’t play the video. If the F-bomb bothers you, then likewise, move it along. If the N-Bomb grinds your gears, again, don’t play this. What is the truth about rock music? Posting a video here in order to configure AMP for WordPress to work correctly with YouTube Embeds. If you haven’t put AMP on your WordPress website yet, its certainly worth a look. Making your site load fast on mobile is important. 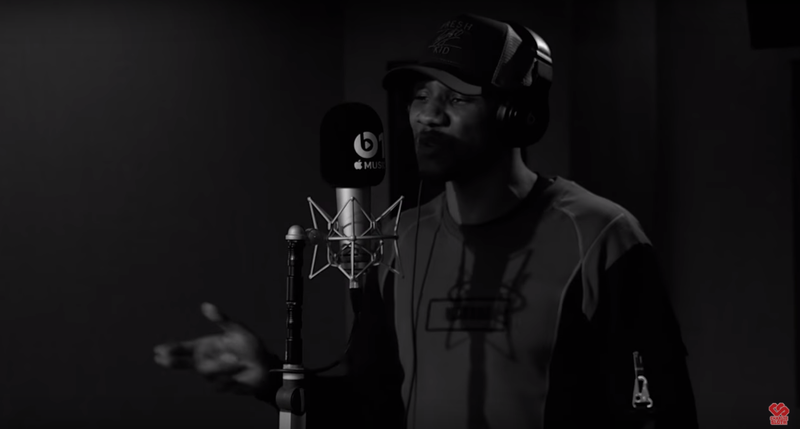 Giggs has the best Fire in the Booth. My opinion. In the wake of charges being raised in 2017 relating to the Hillsborough disaster of 1989, it may be time to revisit other awful things that happened in the 1980s that were covered up and swept under the carpet?